Anyone looking to invest their IRA in something other than mutual funds and stocks should attend this webinar. Everyone is encouraged to attend this webinar to learn how the tax-free/tax-deferred status of a Self-Directed IRA can increase the value of their retirement accounts. 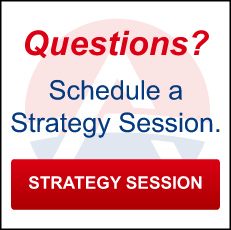 Join this webinar and find out the answer to an important question: "Is a Self-Directed IRA right for You?". This webinar is a must attend for everyone, yes absolutely everyone, who does not have one. Join this webinar and take notes as Sean gives attendees the information they need to determine if Self-Directed IRAs are right for them. So, what's in store for this webinar? 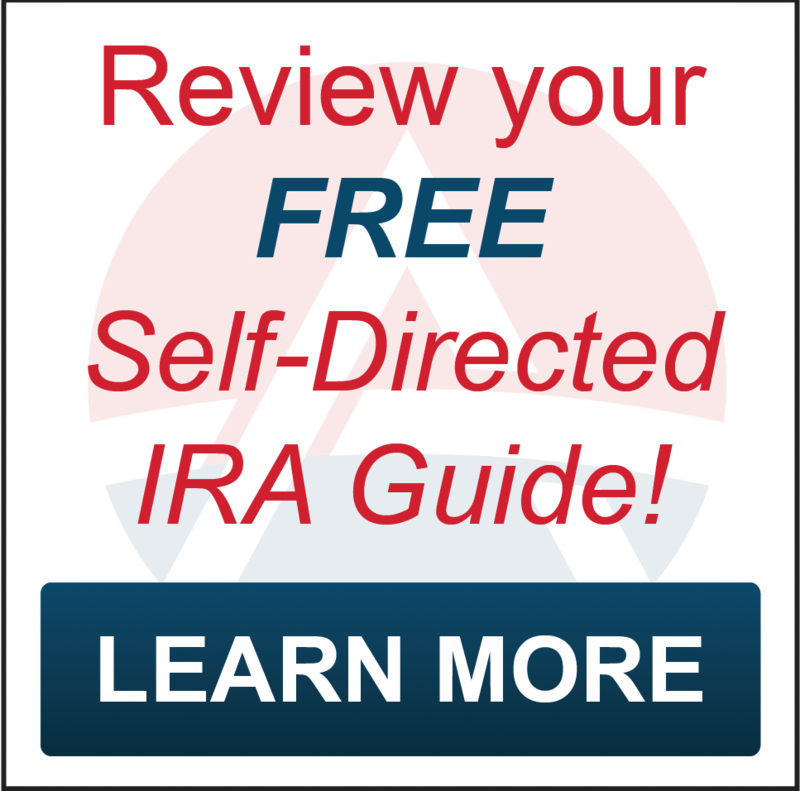 Important things that everyone should know "before" they open a Self-Directed IRA. 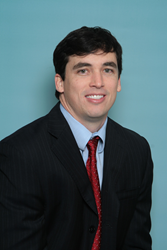 Sean will discuss what individuals need to avoid when investing with their IRA. There are heavy penalties for participating in what the IRS calls "prohibited transactions." Knowing what to avoid is important. There will be interesting information shared about the statistics of the size of most American's IRA accounts. It really burns to the core and opens listeners eyes as they realize that they are not nearly as prepared for retirement as they can be. Case studies will be shared that show that there is simplicity in IRA investing. There truly is very little difference in the way that deals within and outside an IRA are handled. Click here to sign-up for this webinar.